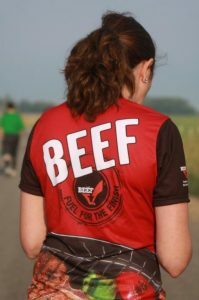 Beef-loving runners, cyclists and triathletes of all backgrounds and abilities are invited to join Team Beef Oregon. As a member of our team you’ll be provided with a running jersey and you can be reimbursed for select runs/races in Oregon. You DO NOT have to have an agricultural or beef background to join our team. 20 Athletes of all levels will be selected each year. 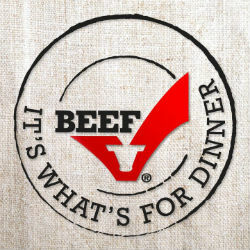 Ten members will have ag/beef backgrounds and ten members will have no affiliation to ag/beef. Team members will be selected from all over the state of Oregon and must reside in Oregon. 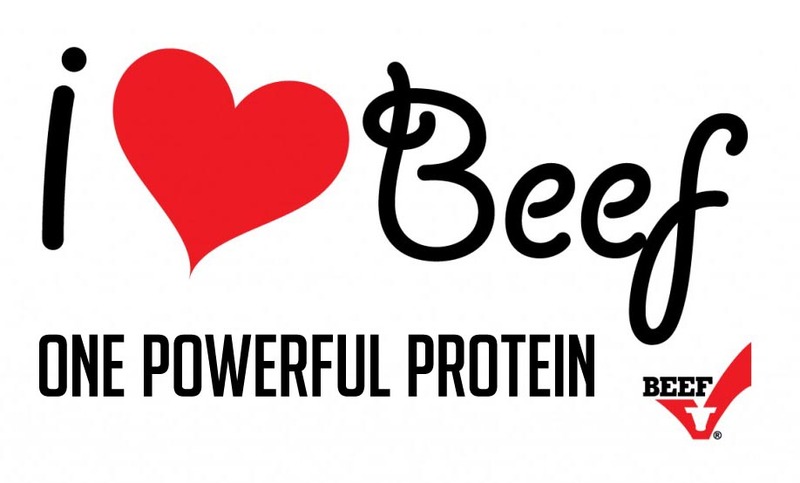 Team Members must participate in at least 1 race per year and wear the TeamBeefOregon jersey. Team members agree to complete the Masters of Beef Advocacy Course and email a copy of the diploma to teambeeforegon@orcattlewomen.org.